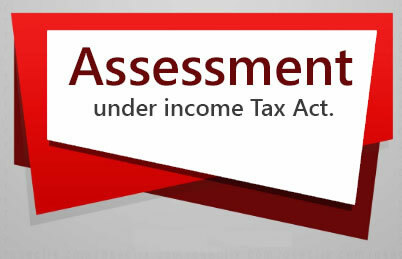 "Adjusted total income" shall be the total income before giving effect to provisions of sections 115JC to 115JF as increased by the deductions claimed under sections 80-IA to 80RRB other than section 80P included in Chapter VI-A and deduction claimed under section 10AA [Section 115JC(2)]. A person other than a company, who has not claimed any deduction under sections 80-IA to 80RRB and section 10AA shall not be covered under Alternate Minimum Tax [AMT]. if the adjusted total income of such person does not exceed Rs. 20,00,000. Step 1 - Find out the regular income-tax liability of the non-corporate assessee ignoring the provisions of sections 115JC to 115JF. (from the assessment year 2015-16) deduction claimed, if any, under section 35AD (as reduced by the amount of depreciation allowable in accordance with the provisions of section 32 as if no deduction under section 35AD was allowed in respect of the assets on which the deduction under that section is claimed). 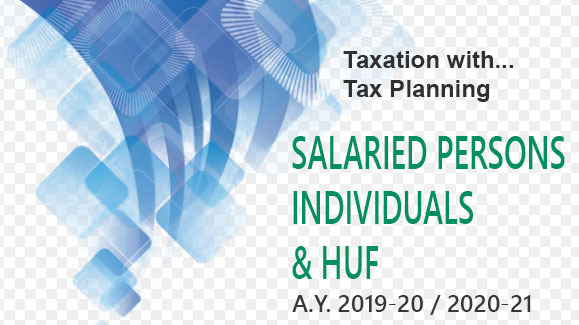 If the assessee is an individual, HUF, AOP, BOI or an artificial juridical person and the adjusted total income is Rs. 20 lakh (or less), then the provisions of alternate minimum tax are not applicable. 18.5% [+ SC + (EC + SHEC) or HEC] of adjusted total income will be deemed as tax liability of the non-corporate assessee for such previous year. Step 5 - The excess of the amount computed under Step 3 over the amount computed under Step 1 will be available as credit for alternate minimum tax. 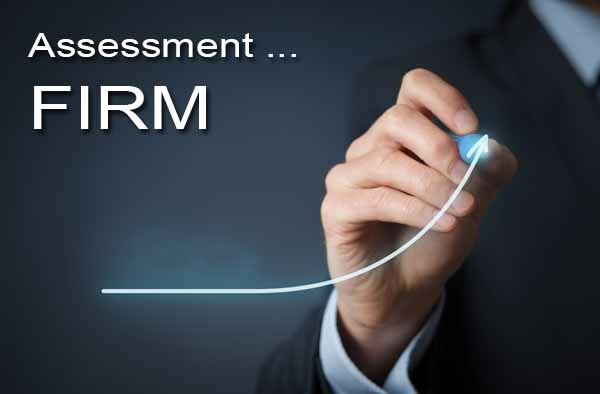 It can be carried forward and can be set off against regular tax liability of the non-corporate assessee of the next year or subsequent year [but not beyond 10th assessment year (up to the assessment year 2017-18) and not beyond 15th assessment year (from the assessment year 2018-19)]. No interest is payable on such credit. Tax credit shall be allowed to be set off for an assessment year in which the regular income-tax exceeds the alternate minimum tax to the extent of the excess of the regular income-tax over the alternate minimum tax. Step 6 - If provisions of alternate minimum tax are applicable, the assessee will have to obtain a report in Form No. 29C from a chartered accountant. Penalties in the even of Defaults under the Income Tax Act. 1961. The Income-tax Act, 1961 prescribes various types of Penalties in the even of Defaults under the Act. which Refers to Moneytary Punishment for Violation of Law.